Get wrapped up in Lyves's soulful soundscape of "Visions"
London's singer-songwriter Francesca Bergami started off her career writing poetry and lyrics, but has since moved on to incorporate music into the mix. Performing under the name Lyves, her debut single "Visions" finds itself somewhere between alternative and soul with a warm, lush ambiance that seems to make all of our problems disappear. Even if you don't have any problems to rid yourself of, the serenity of the track is simply beautiful. Bergami’s vocals pour over the layered synths and rich bassline, which all come together for a soundscape of inspiration. It’s the perfect track to listen to while relaxing or unwinding at the end of the day. Over the next few weeks, expect to hear more tracks from Lyves. With such a ideal voice for all things dreamy, I have a feeling we’re going to be seeing a lot more from Lyves in the future. 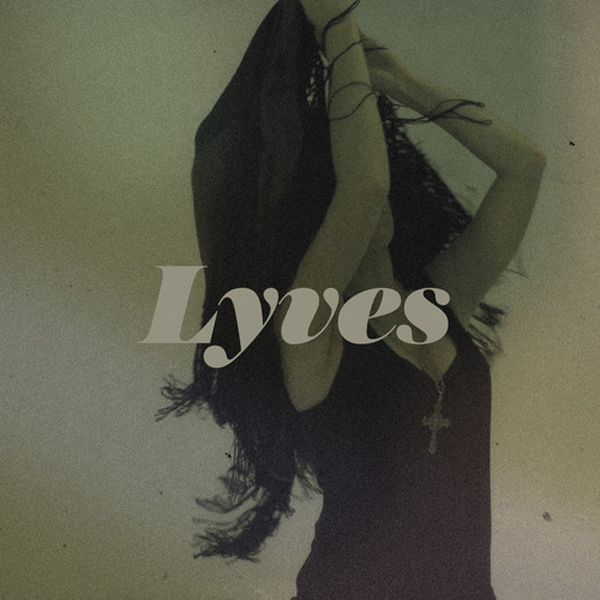 Lyves lifts listeners up with "Darkest Hour"